Audi already had a minority stake in the rental service Silvercar, but now, it's moving to acquire the company's remaining shares. Audi intends to acquire Silvercar, a car rental service that offers just a single model in a single specification. The car it rents out is the Audi A4, all of which are silver -- that should shine some light on the company's name, and why Audi is intent on purchasing it. The automaker hopes to use Silvercar's tech platform to enhance its own offerings, since its system focused on managing transportation products and services. 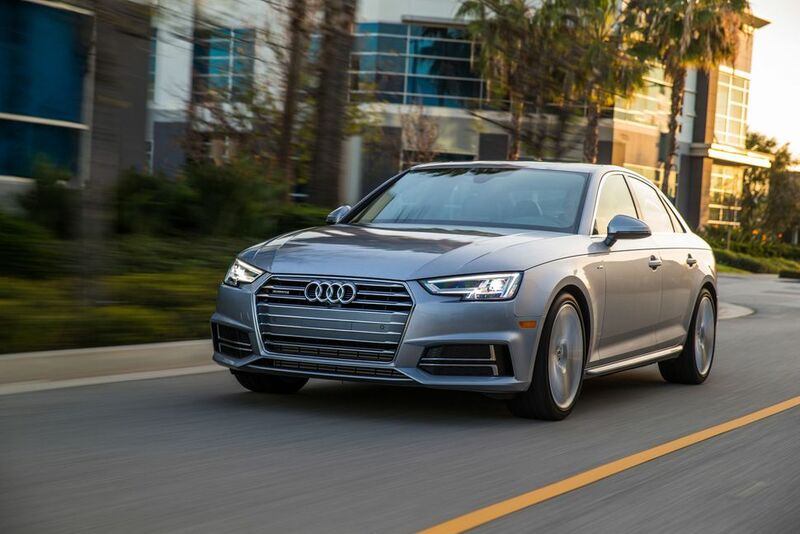 Silvercar employs about 150 people, and despite a new parent company, it will continue to operate as usual, but with additional coordination from Audi of America. This is far from Audi's first foray into the all-encompassing world of mobility services. It's running a pilot program for Audi Shared Fleet, a car-sharing scheme that offers up several 2017 Audi A4 vehicles for use. Testing began in late 2016 in North Carolina, and it's expected to expand across the country some time this year. There's also Audi on Demand, which is being tested in San Francisco. Instead of being pigeonholed into a single model, Audi on Demand allows users to book and rent a variety of Audi models, including the R8 supercar. Cars can be picked up from a central garage or delivered via concierge. The user receives a walkthrough of the vehicle's technology and an internal hard drive already loaded with music.